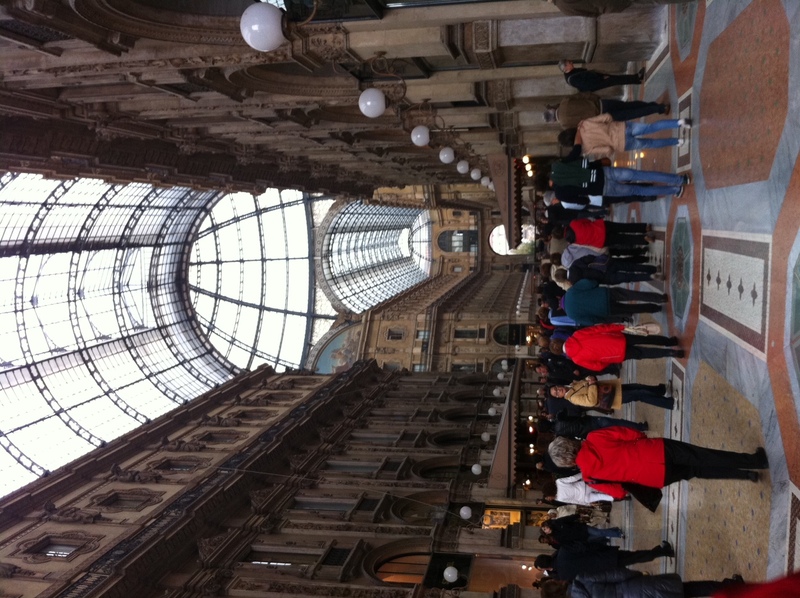 It so happens that when I was living in Milano, from birth until I was about 15, I wasn’t really fond of the city. Call me crazy, but I did not see anything special about a polluted, traffic-infested and constantly foggy city. Granted, I actually lived about 30 minutes outside the metropolis, in a small, rural town called S. Agata Martesana. From my bedroom window, I could see the green fields and cows strolling in the nearby farm—that kind of rural. My favorite thing, however, happened in the summer. Because of the heat and no air conditioning, my bedroom window was always propped open and I used to love going to bed and listen to the symphony of a myriad of happy frogs singing in the nearby creek. S. Agata was a magical place until I became a teenager and longed for new friends and a bigger and more serviced town. I used to commute to downtown Milano every morning to go to school, I would take the metro, the green line or linea verde, get off at the Lambrate stop and hop on a bus that would take me straight to my liceo. It was about an hour commute, but I cherished that time as simply mine. Now, well, it’s a different story. 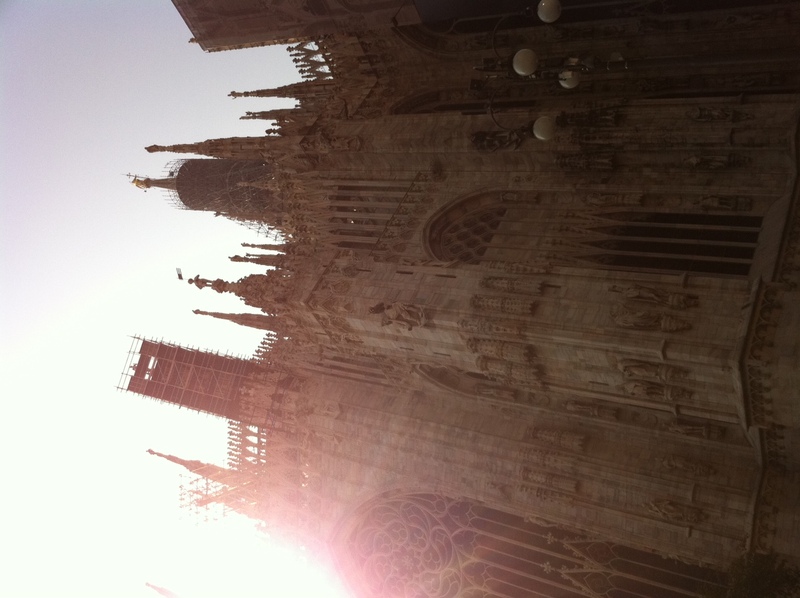 No matter how many times I see it, the Duomo manages to take my breath away every. single. time. The Galleria, below, is just as beautiful…and I have to say that I love seeing it crowded, with people from all walks of life. Our trip to Milano was accentuated by some deserved family and friend-time. I got to spend some quality time with my great friend Eliana who got married (and I served as one of the bridesmaids). What’s better than seeing your best friend’s happiest day and be part of it? Not much. 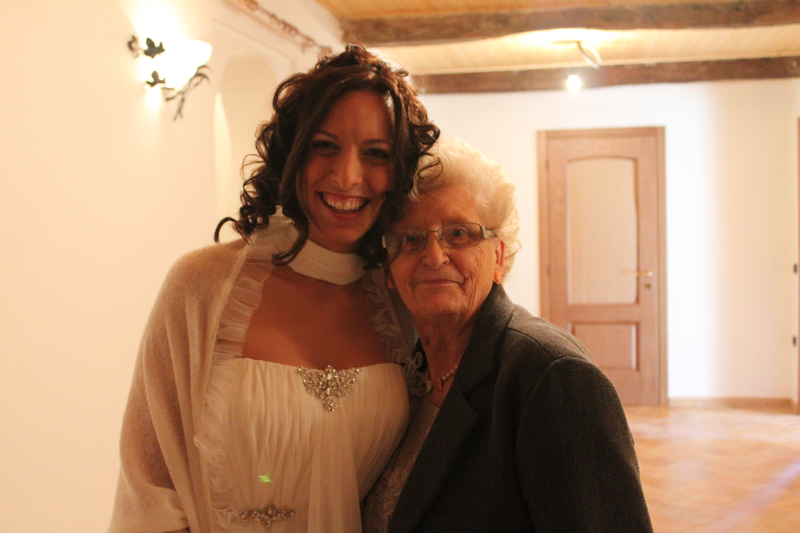 Here is the beautiful bride with her sassy grandma. Eliana and I know each other since early childhood. We used to be next door neighbors, go to school together, come home from school and instantly go out to play together. In a few words, she is a special friend…one who will always be on your side and make you smile. The wedding was set in the gorgeous hills of Italy’s Reggio Emilia region (in Moglia to be exact)—the home of Parmigiano Reggiano, Lambrusco wine and the decadent tortelli di zucca, pumpkin ravioli. The menu was punctuated by regional dishes—risotto with saffron with Porcini mushrooms, straccetti with over-roasted potatoes, just to name a few. De.li.ci.ous. 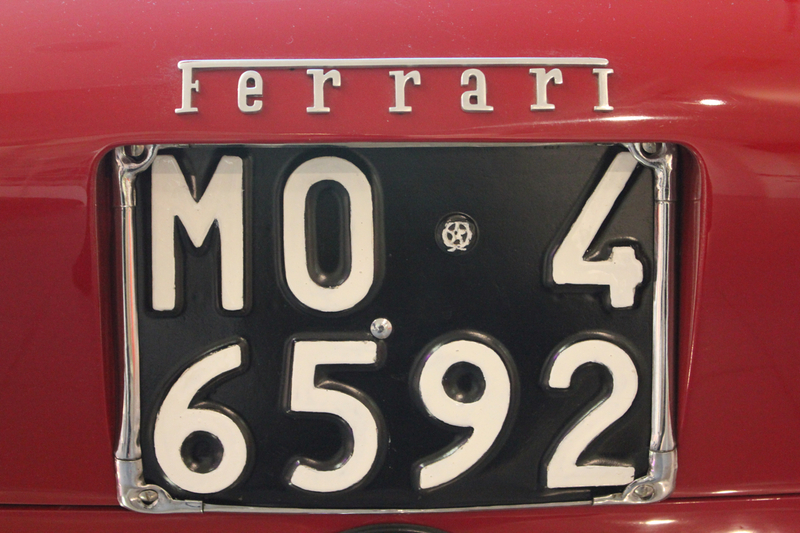 Not far from Moglia is the land of Ferrari, you know, the super slick red cars that single-handedly represent Italian design? Yeah, those. 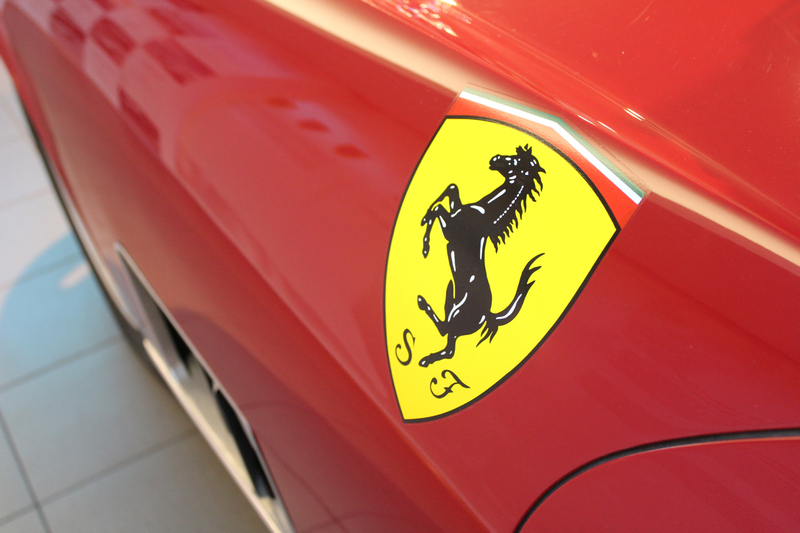 So, we hopped on my uncle’s car and drove to Maranello. 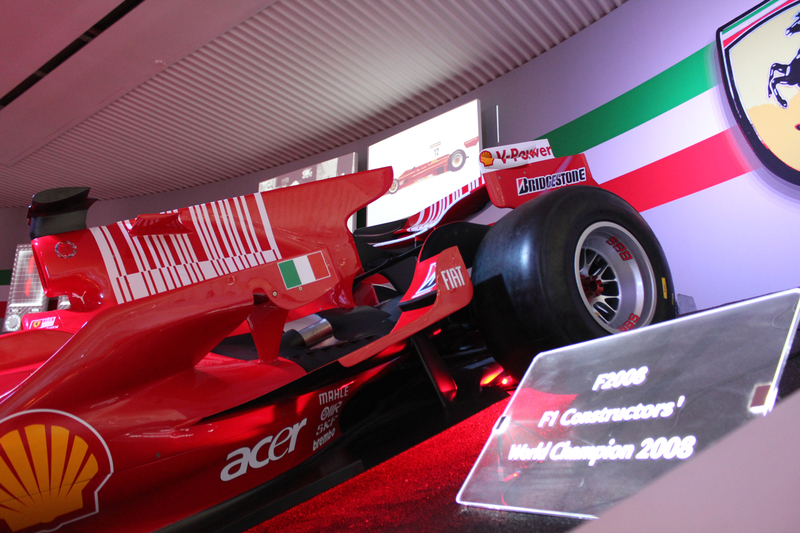 Imagine: Ferrari rumbling through the streets at every turn, the Ferrari Museum offering the history of this famed brand and we got lucky to score the last two tickets for an exclusive tour of the Fiorano’s Formula One racing track. Back to food. The last thing I thought would happen actually did. I learned something new about my city, something I may have to experience every year. I left Milano when I was 15 and I never really spent much time on my trips back. This could sound like an excuse, but imagine my surprise, and embarrassment, when I was told by Francesco’s dad about il Panificio Luini…a Milanese institution. 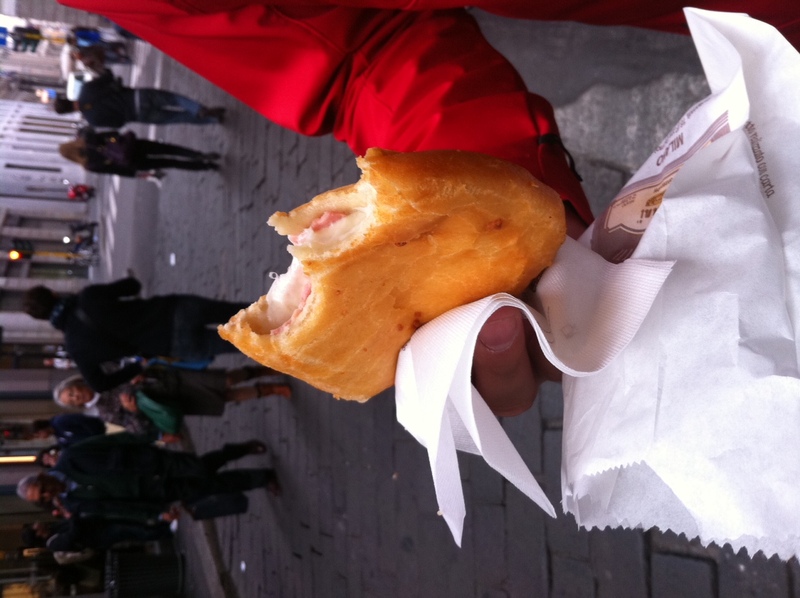 Nestled in one of Milano’s many narrow streets, Luini, I discovered, makes the best panzerotti in the world. 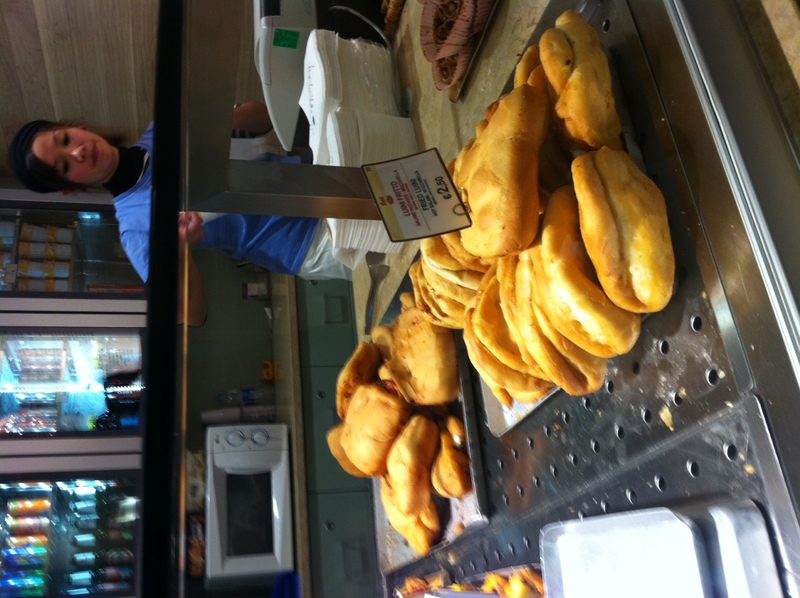 Panzerotti are fried nuggets of dough filled with prosciutto and mozzarella. 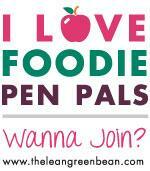 Hungry yet?